Gargano Residence gives you Welcome! The residence Maddalena is a charming resort located in Montincello, right next to the most beautiful beaches of the Gargano. Built in the eighties, located to the north of Apulia near the Sanctuary of Santa Maria di Merino, patron saint of Vieste, the residence is surrounded by the protected area of the National Park of Gargano. (The Park covers an area of 121 thousand hectares in fact the geographers and the biologists believe that Gargano is a ‘biological island’, while the rich flora of Gargano contains over 210 plant species, giving it the name of “botanical garden”). Set against this wonderful background, residence Maddalena is an ideal place for couples and families who want to spend their holidays in complete relaxation. We offers a wide range of rental solutions, from a few nights a week to a month, and a wide choice of 2 -. 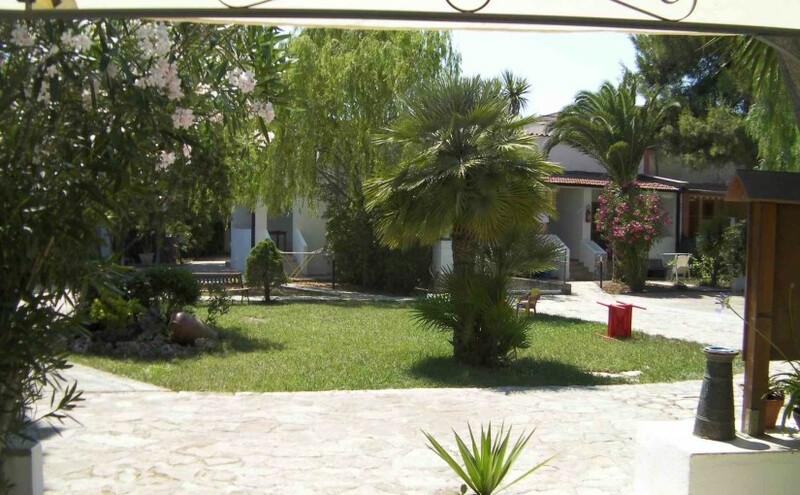 3-, and 4- bedroom apartments and bungalows for a comfortable holiday in Apulia’s sun, sea and nature. Residence Maddalena is made up of holiday homes, independent apartments, townhouses and apartments, located on an area of 1500 square meters with a small private green area. Each house is furnished in a simple and functional manner and include: beds, bathroom, the use of a kitchen air conditioning and a small safe are also available. Located on the coast Vieste-Peschici 7 km, 900 meters from the beach, 1.2 km from the lido. The beach is called Long Beach, a long and wide beach of fine and soft golden sand, followed by beautiful caves, coves and bays, immersed in a clear and pristine sea. 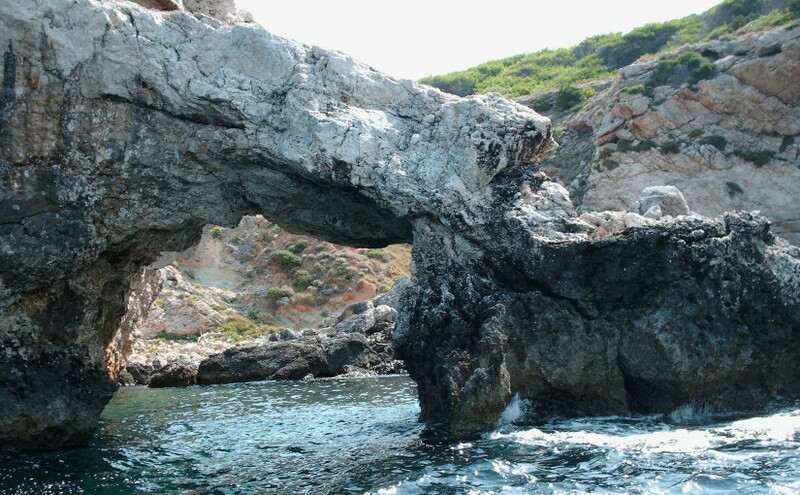 The location of the residence Maddalena allows its guests to take trips and excursions in the neighboring towns and to visit the religious, cultural and natural tourist attactions of Gargano; Peschici, Vieste, Vieste, Tremiti Islands, Rodi Gargano , S. Giovanni Rotondo, Monte S. Angelo and the Umbra Forest. We advise you to visit the historic center and the coast of Vieste. 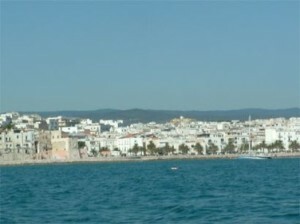 Vieste is a small seaside town in Apulia, with white houses perched on Mount Gargano. Its historic center, containing narrow alleys, stairs and squares, is especially beautiful in the evenings, when the streets are illuminated by a soft light. The beauty of the Gargano is also made up of caves, beaches, bays and cliffs, a set of jewels of nature, enhanced by the a crystal clear deep blue sea. Rent , between Vieste and Peschici , in the Gargano in Puglia , holiday homes, in maddalena residence , apartments with air conditioning! -2 P.L. €179/00 – 2+2 P.L. €196/00. -2 P.L. €229/00 – 2+2 P.L. €259/00. -2 P.L. €369/00 – 2+2 P.L. €399/00. –2 P.L. €529/00 – 2+2 P.L. €559/00. -2 P.L. €739/00 – 2+2 P.L. €779/00. – 2 P.L. €249/00 – 2+2 P.L. €279/00. Air conditioning included in the price! Do not wait for the availability of the apartments in the Holiday Residence Maddalena runs out, check prices, request information, takes advantage of our offers to immediately warm this summer. The prices include all expenses, the offer is valid until the end of availability. Summer Residence in Gargano . Gargano Residence Maddalena await you this summer in holiday homes in italy, apulia to offer pleasant and relaxing. Inside the residence maddalena available houses, bungalows, apartments detached and independent apartments located on an area of 1500 square meters. The decor is simple and functional. Each apartment consists of: a double bedroom, a small room with bunk beds, small living room with kitchen and bathroom with shower. And there is also air conditioning, a small box and a green area where children can play in complete serenity. Located 7 km from Vieste on the coast road to Peschici, holiday home “residence maddalena” is located 900 meters from one of the longest beaches and vast of apulia: long beach. The beach is easily reached on foot, while the nearest equipped beach is only 1.2 km and has ample parking. Immediately begins this summer early booking and rents the residence maddalena between Vieste and Peschici for a holiday home in Apulia close to the long beach of Gargano. Solutions are available for 2 adults + 2 children or a maximum of 3 adults . 1 double bedroom ; 1 small bedroom with bunk beds ; living room with kitchenette; bathroom with shower; patio ; TV SAT ; small safe box and air conditioning . Hair dryer supplied in each apartment. Offer holidays in maddalena residence. Price valid until the end of availability . -in the holiday homes of the maddalena residence in the Gargano, are organized for foreign guests on holiday in Puglia, individual lessons and courses of culture and Italian language; for information please contact Ilaria +39 347 80 37830 ilaria@italian-o.com – http://www.italian-o.com/en/corsi-di-italiano/. Rental holiday house in italy, for your vacation in apulia contact us! Every day is your summer.